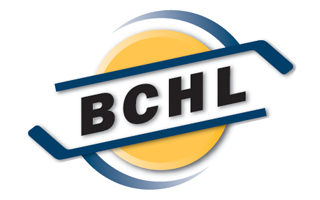 Tallying up the results from a survey of the league’s broadcasters has revealed the first team, second team and all-rookie team of BCHL All-Stars. In all, 11 teams are represented across the three teams and two players found themselves included in the rookie team as well as the one of the All-Star squads. 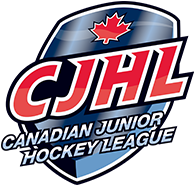 All of the players mentioned will be in action starting Thursday night and through the weekend as the Chevrolet BCHL Playoffs get underway.